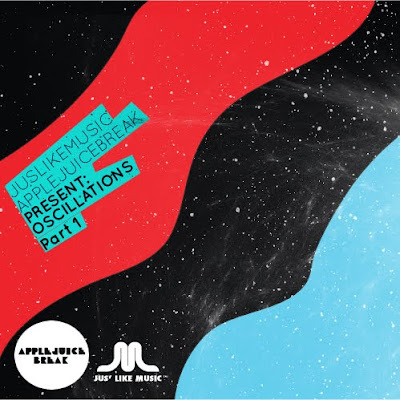 The good people at Jus Like Music and Apple Juice Break put us on to their latest project Oscillations ! Good Looks ! Oscillations is a digital compilation jampacked with 20 tracks designed to help spread the word of amazing music by amazing artists from the genres of hip-hop, electronica, neo-soul, dubstep and anywhere in between ! 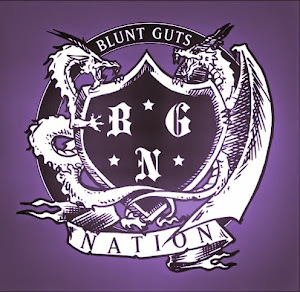 You can vist the Bandcamp page for a free download ! Keep an eye for part two featuring tracks from artists such as Slugabed, Blue Daisy, Mr Beatnick, Alex B, 00Genesis, Kidkanevil, Oddisee, Greymatter, Ghost and Suzi Analogue !